​If it doesn’t challenge you it doesn’t change you! Fitness isn’t a seasonal hobby. Whether your goal is to lose weight, gain muscle or simply live a healthier lifestyle, we are tailored to meet your needs. 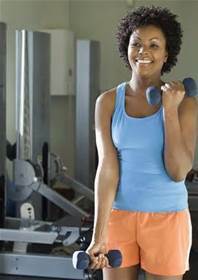 Our designed programs include resistance training, cardiovascular evaluation & progression, and nutritional guidance. We offer a variety of training sessions, including a boot camp-style to pump YOU up! We mix low-intensity and high-intensity moves for an interval-style, calorie-burning dance fitness party. 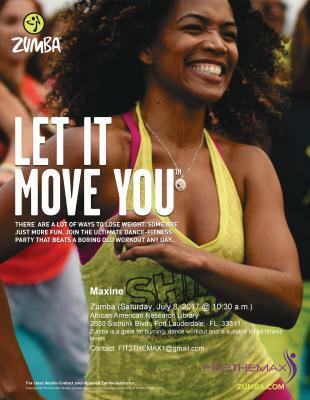 Feel the Latin and World rhythms take you over, and see why Zumba® Fitness classes are often called exercise in disguise. ​We can help you conquer your sugar cravings, fat intake due to drinking, snacking, emotional eating, or feelings of demotivation. Our evidenced-based classes helps you tackle these and many more unhealthy behavioral norms, that are stopping you from long-term results. ​Together we will develop a special custom plan, one that doesn't require a lot of time or effort to follow. 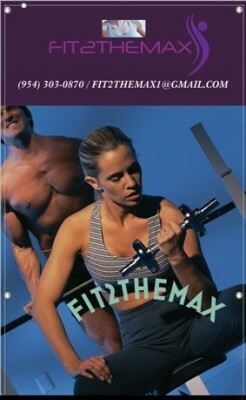 Fit2themax knows what you need to help you stay motivated, until your change becomes second nature.